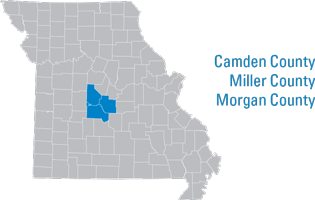 University of Missouri Extension EMSI Economic Overview of LOREDC’s three County Region – MILLER, CAMDEN, and MORGAN – reports on each of the area’s population, industry, business, workforce, and educational pipeline. 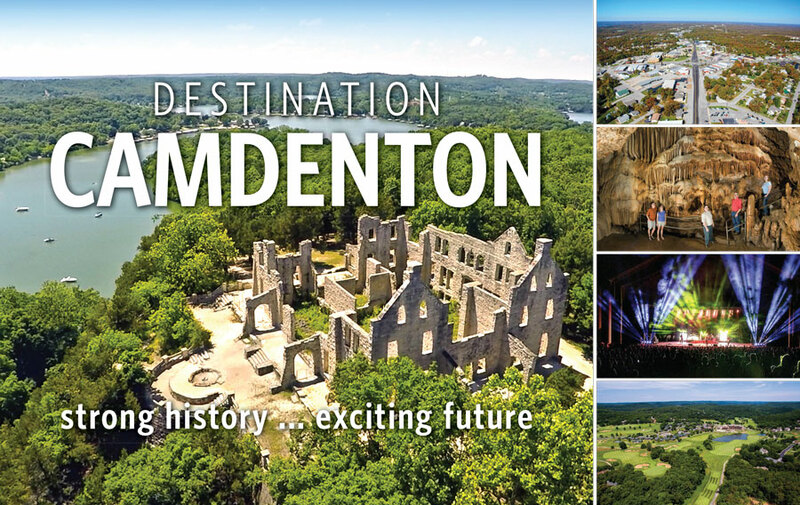 A University Missouri Extension Camden County Report on Rural Economic Development-Looking Forward for Camden, Morgan, Miller, and Laclede Counties. The Lake of the Ozarks Regional Housing Study represents an in-depth study of the housing conditions of the three counties that constitute the Lake of the Ozarks Regional Economic Development Council (LOREDC). Missouri’s cost of living is the 6th lowest in the nation and is the 18th largest state in population. Learn more about the demographics of our region and the local community. Review an assessment of the economic and entrepreneurship development opportunities in the Lake of the Ozarks region. The Regional Workforce Profile is the product of Ameren’s collaboration with The Smart Solutions Group, a nationally recognized economic development consultant with access to federal and state economic, industry, occupation and demographic data sources. LOREDC developed this program to assist with funding professional marketing components of LOREDC members. The program includes the creation and placement of marketing collateral materials that aid in the stability and growth of the Lake Area. Key Indicators are commonly used observations from secondary data that help business and community leaders identify and understand trends and emerging issues that influence opportunities.